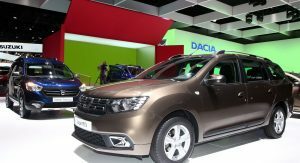 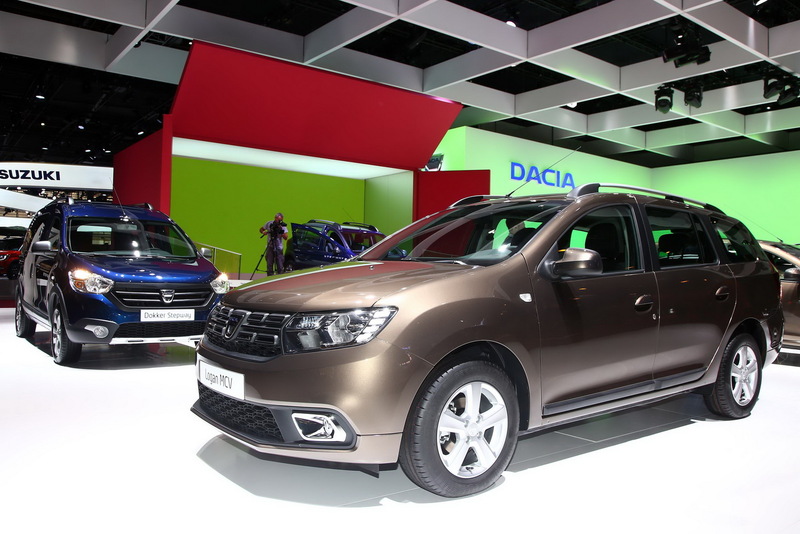 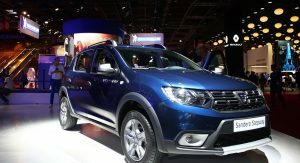 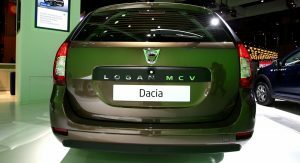 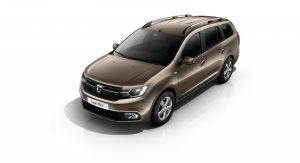 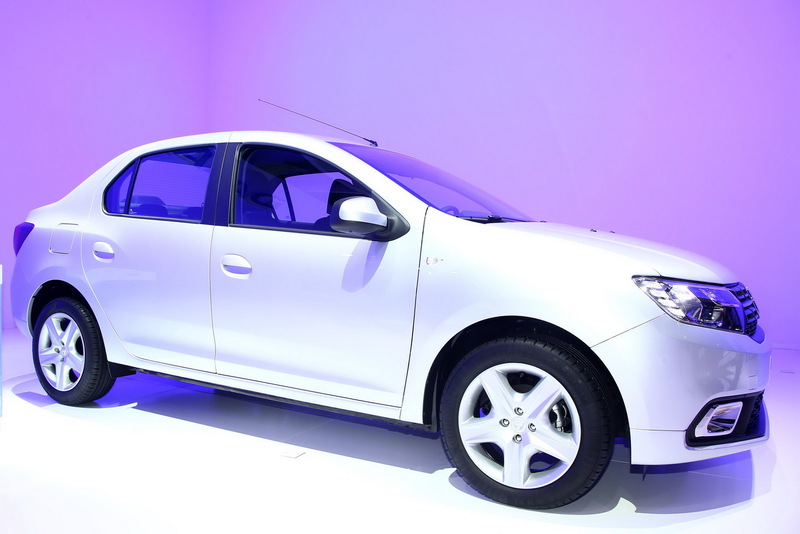 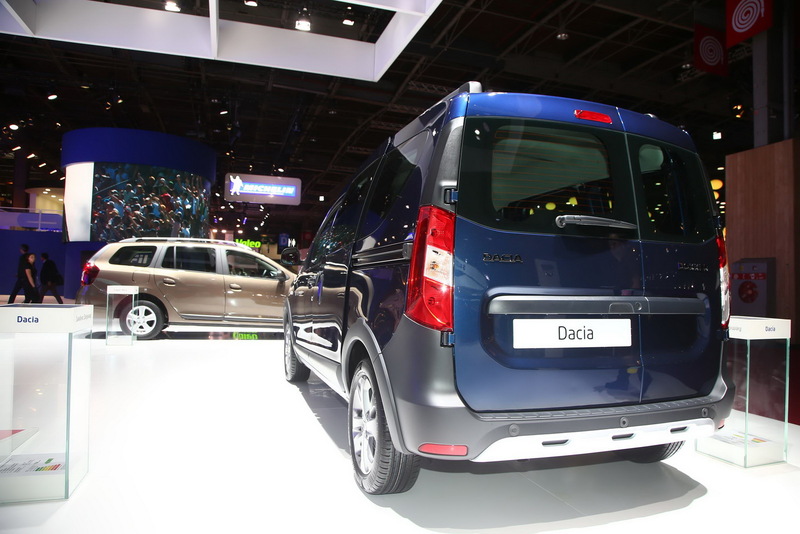 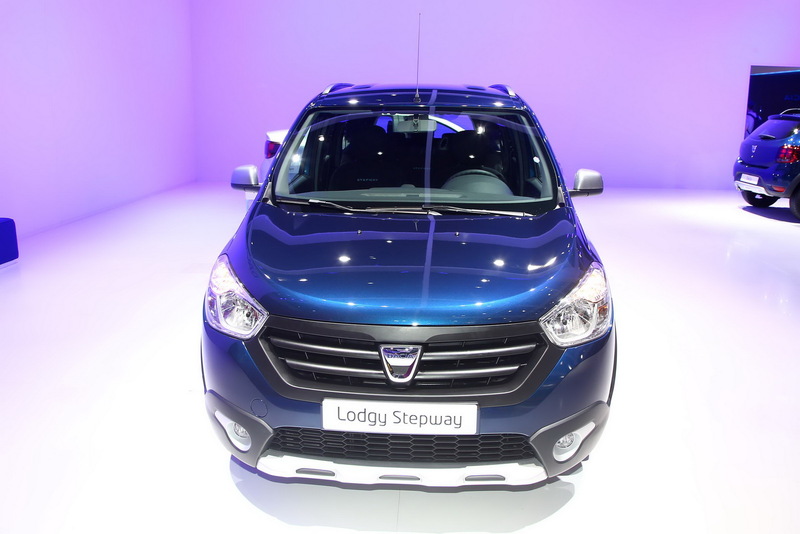 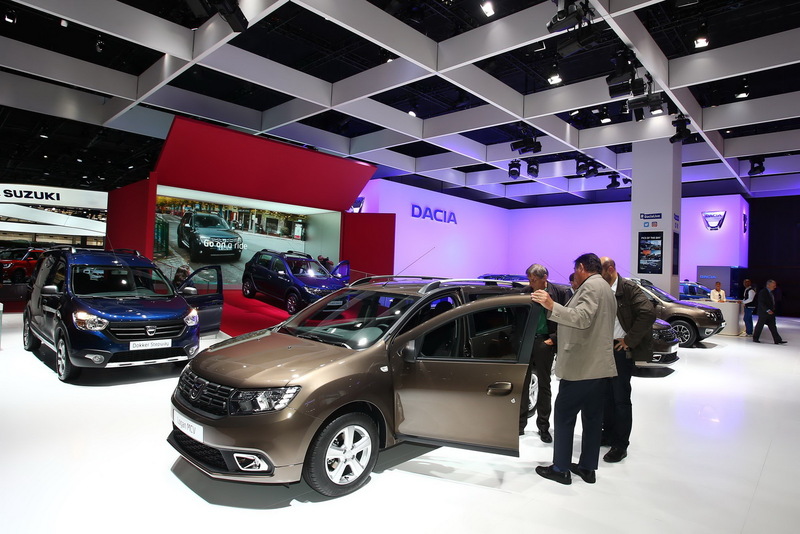 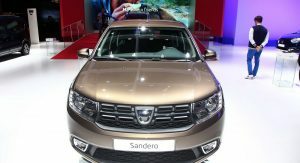 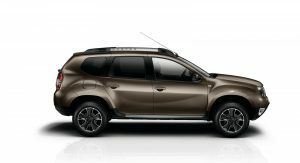 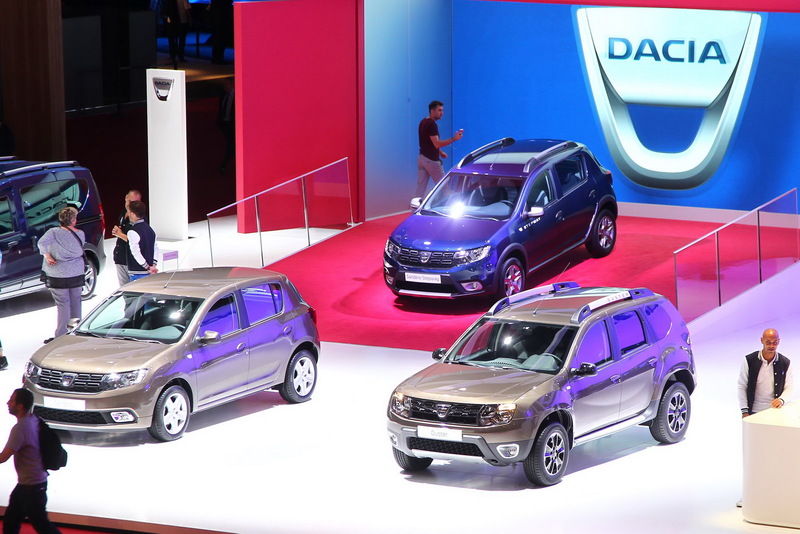 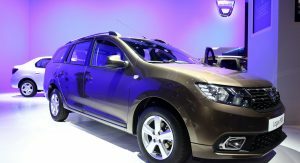 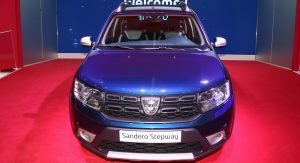 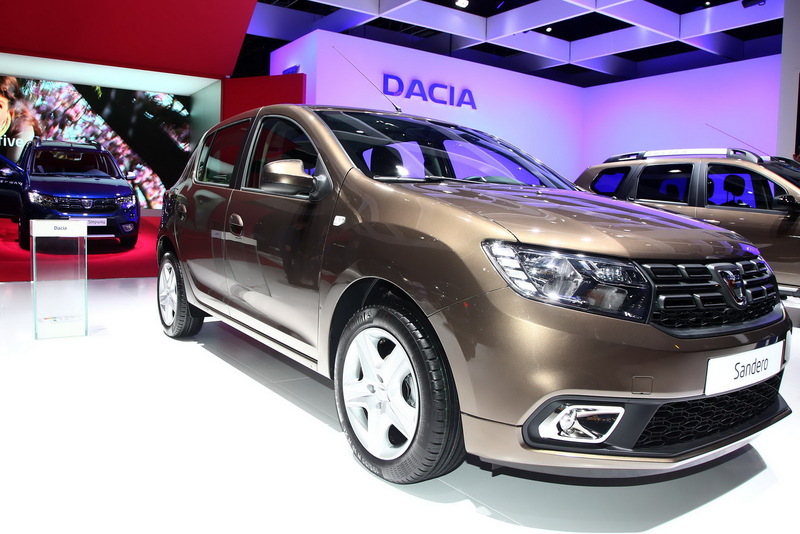 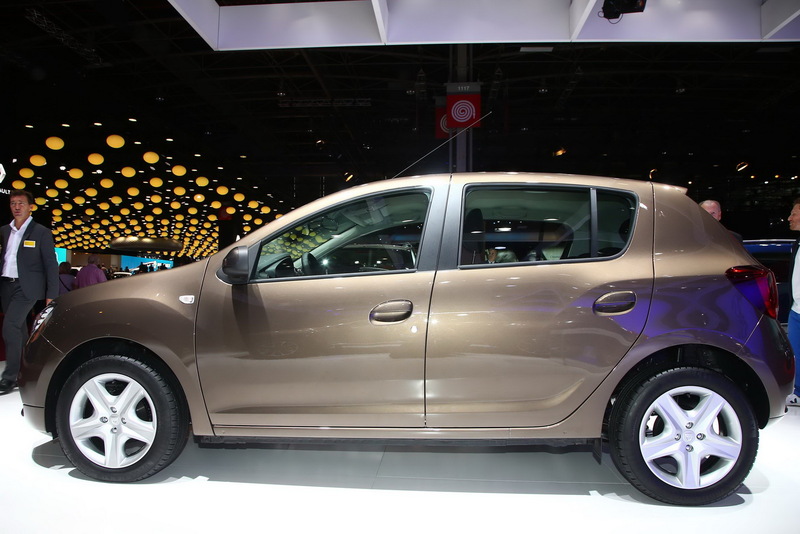 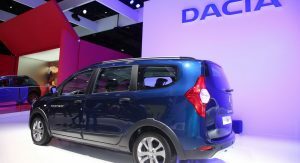 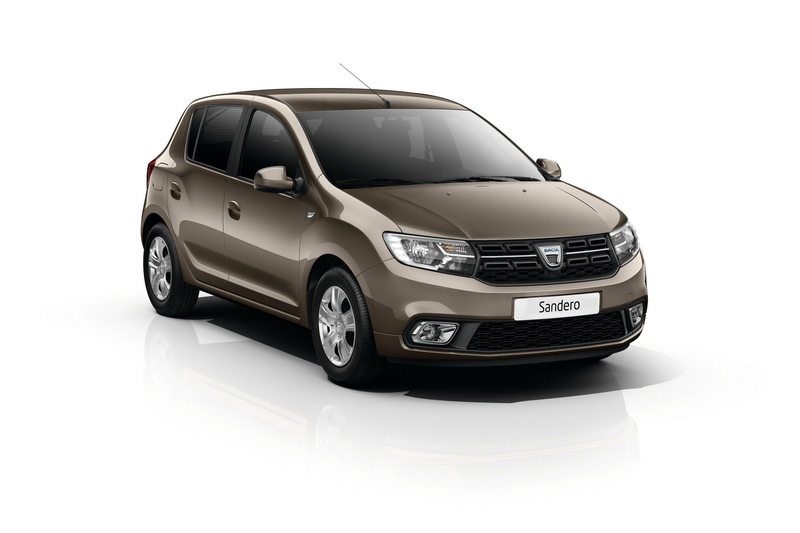 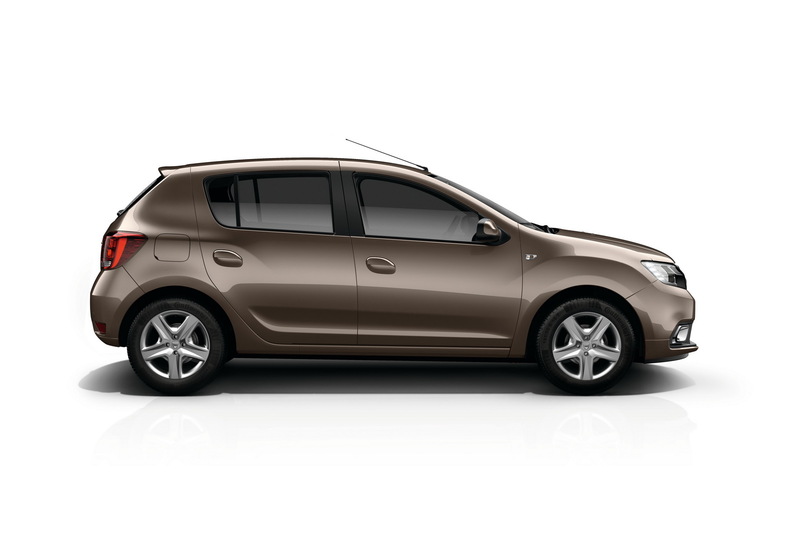 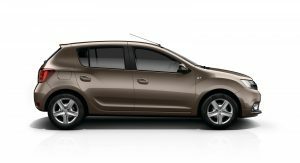 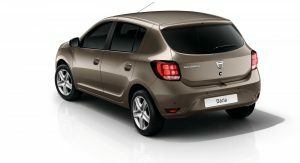 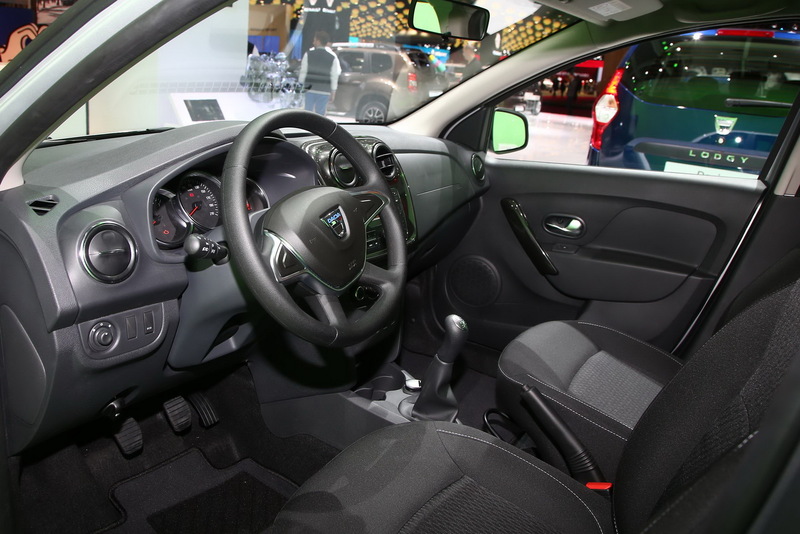 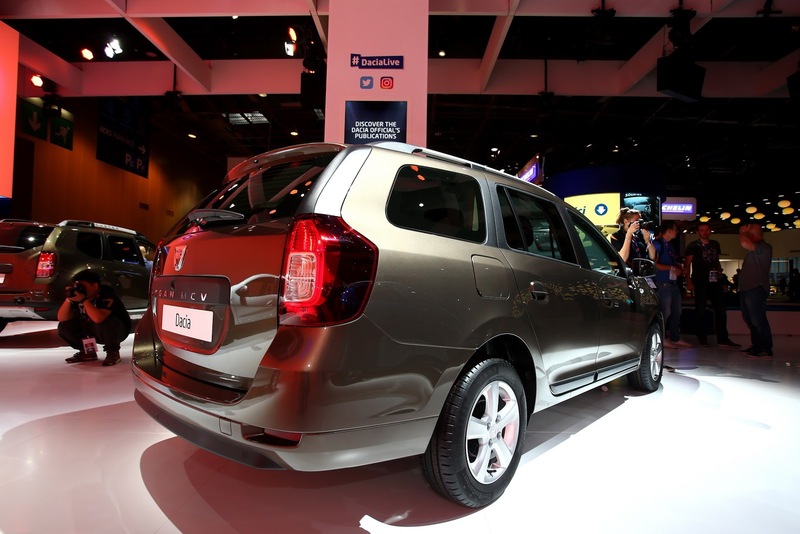 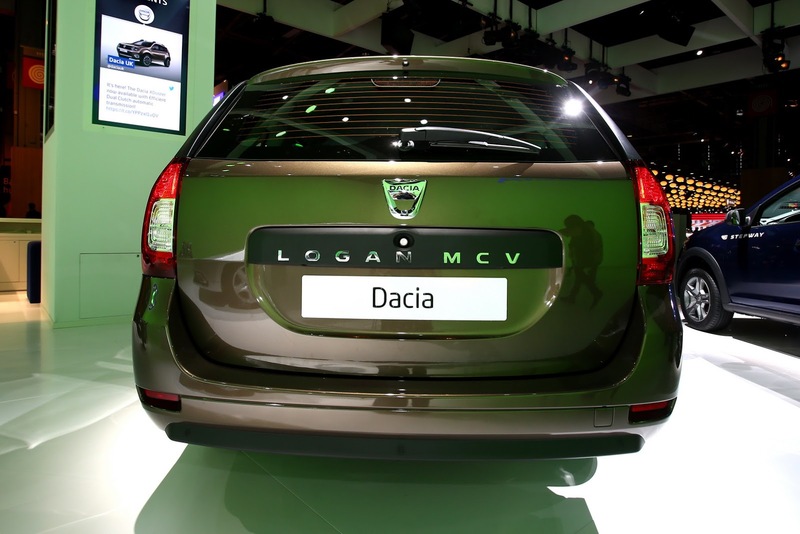 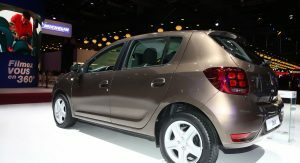 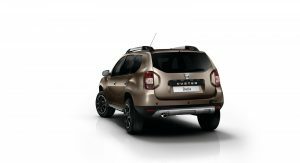 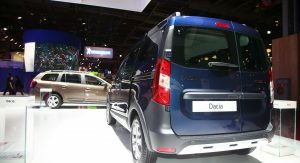 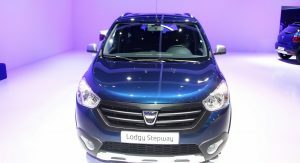 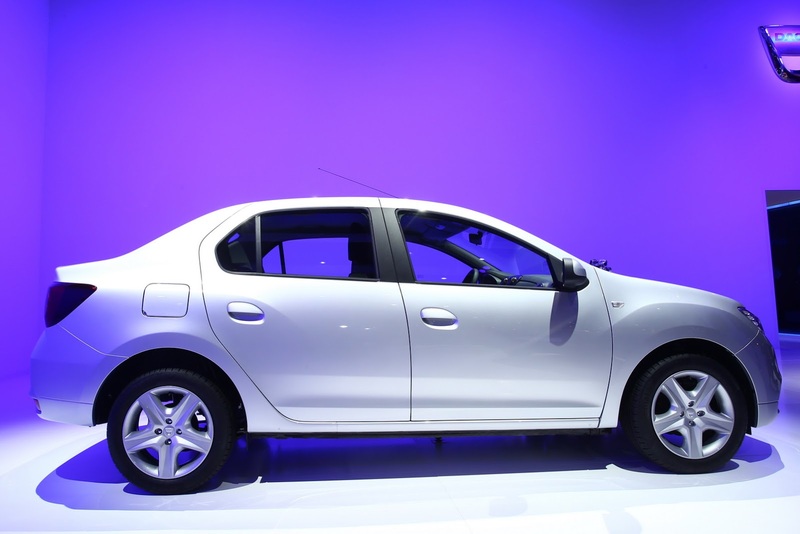 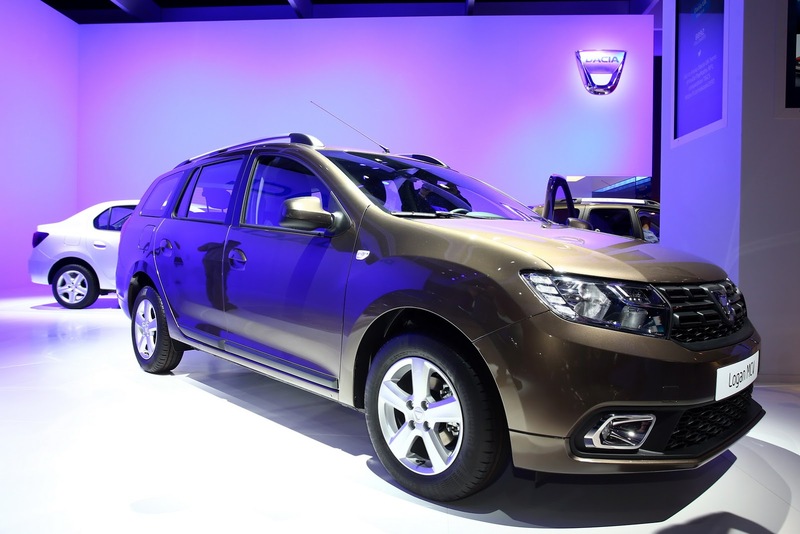 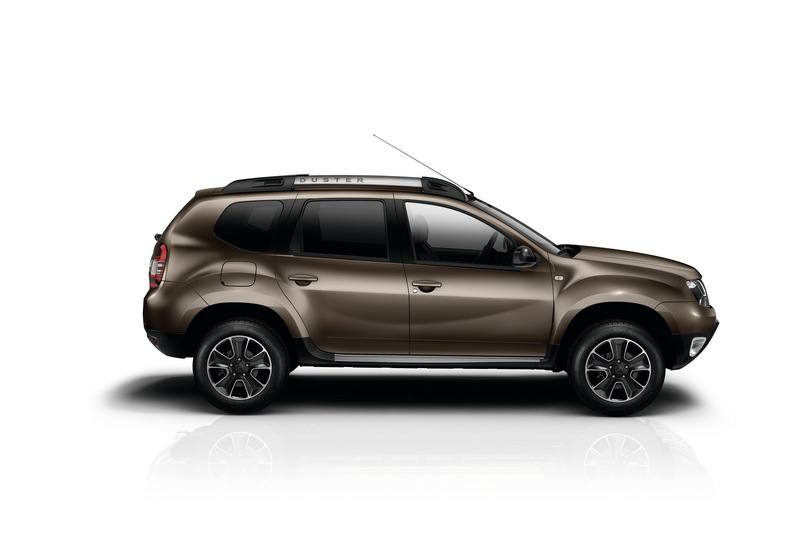 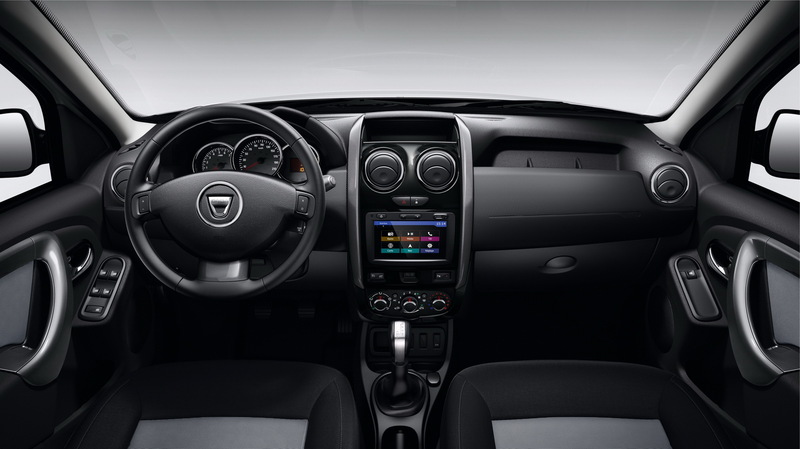 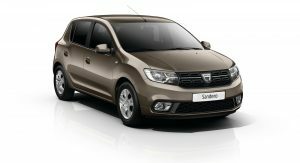 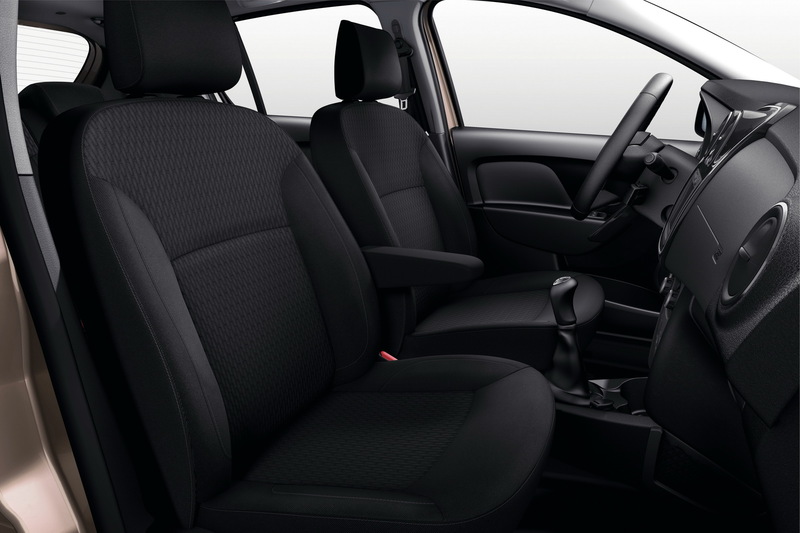 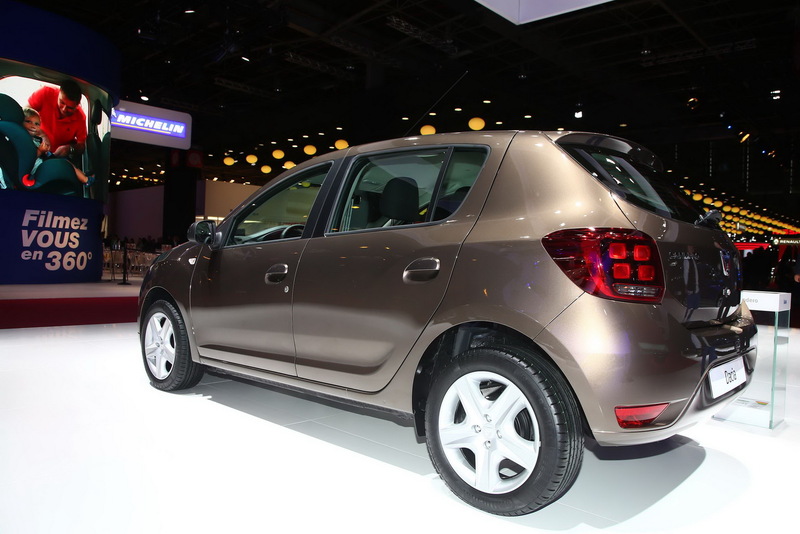 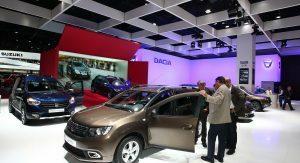 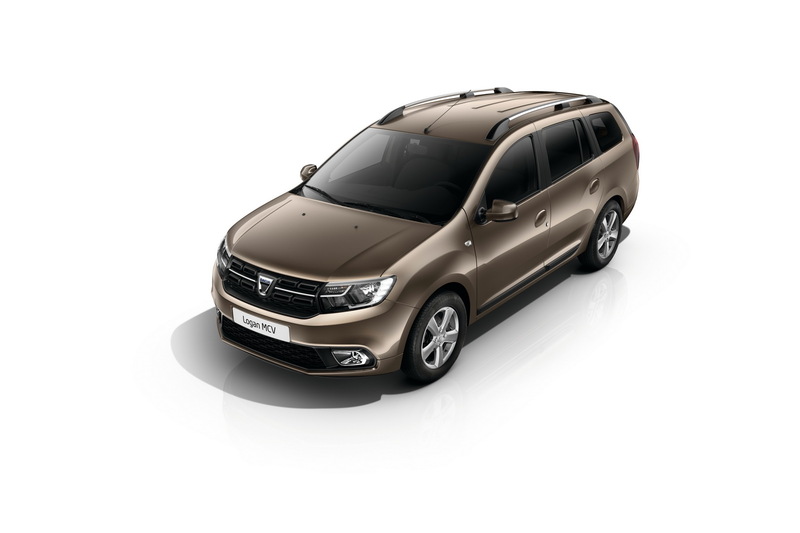 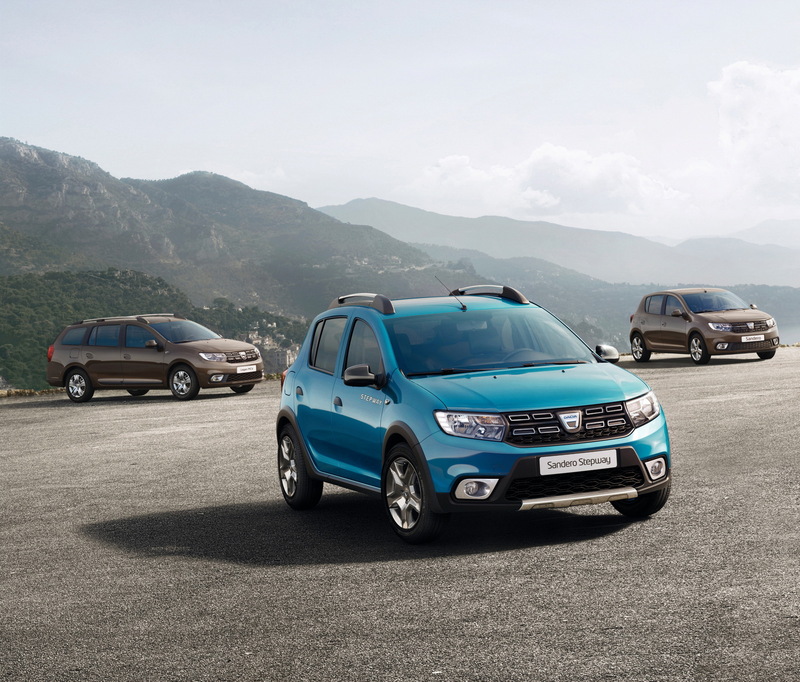 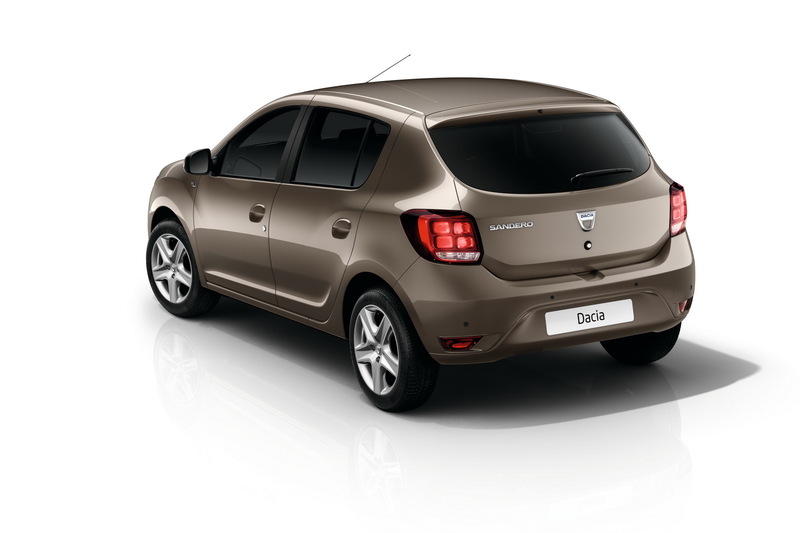 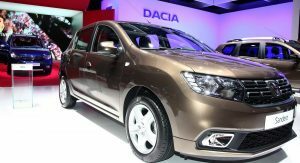 Presented in a premiere at the 2016 Paris Auto Show, the freshly-faced Dacia range has become more stylish, with updates enhancing both the exterior and interior designs. 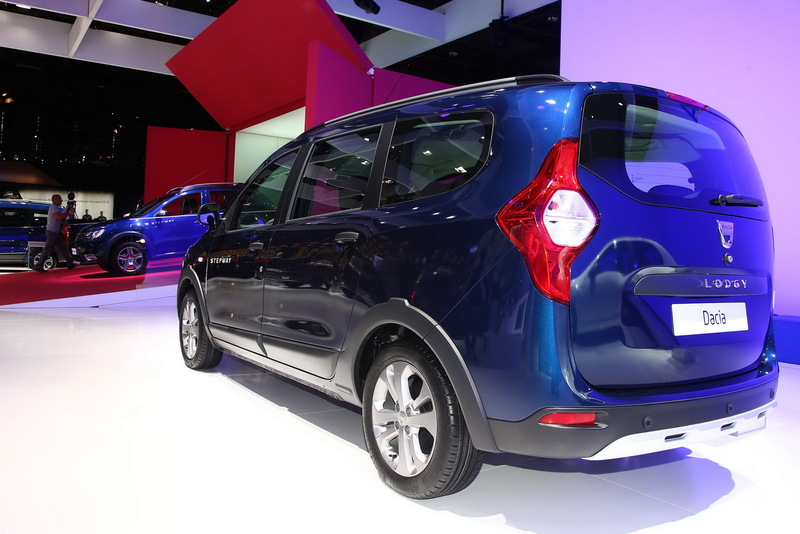 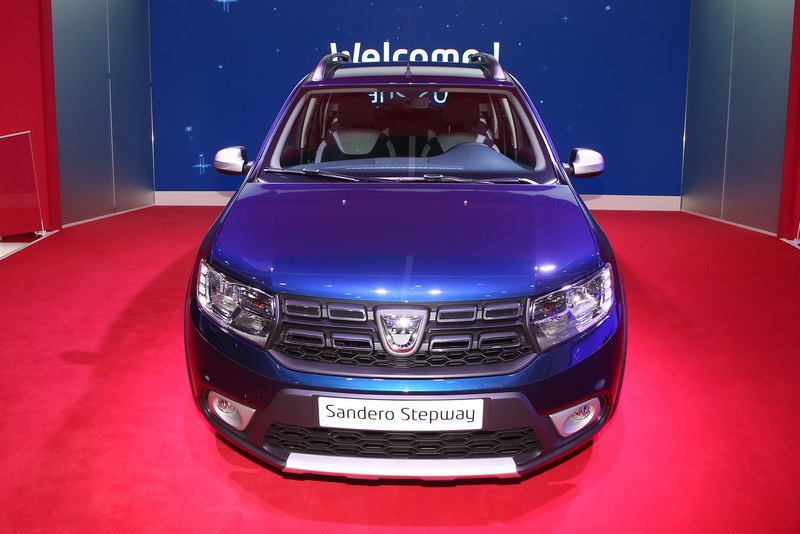 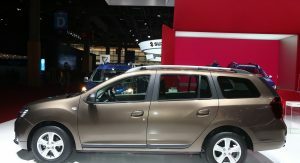 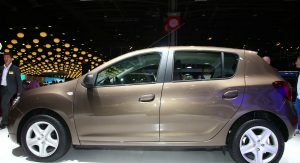 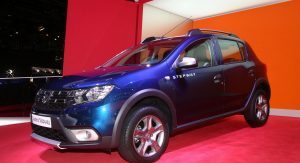 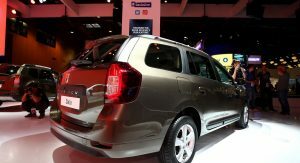 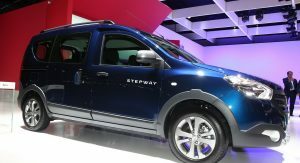 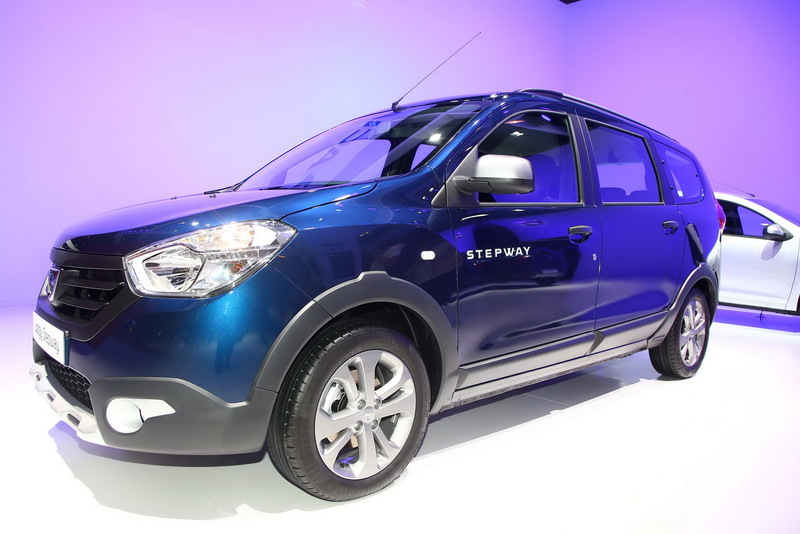 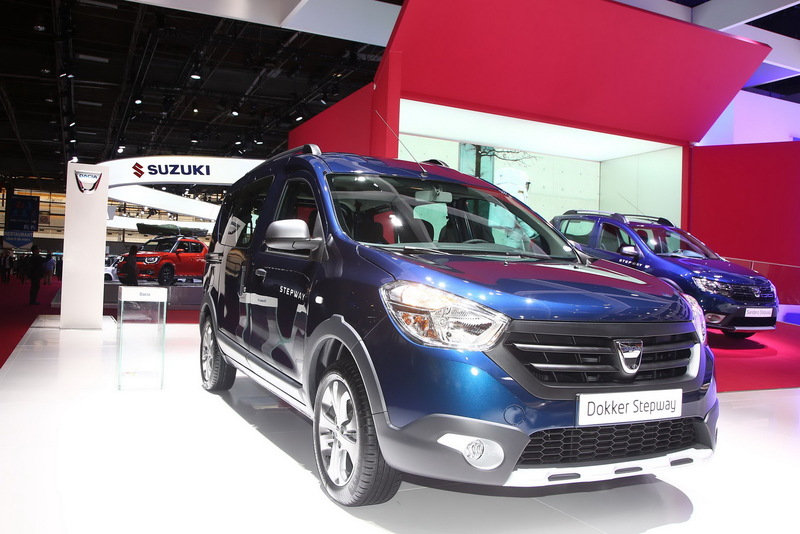 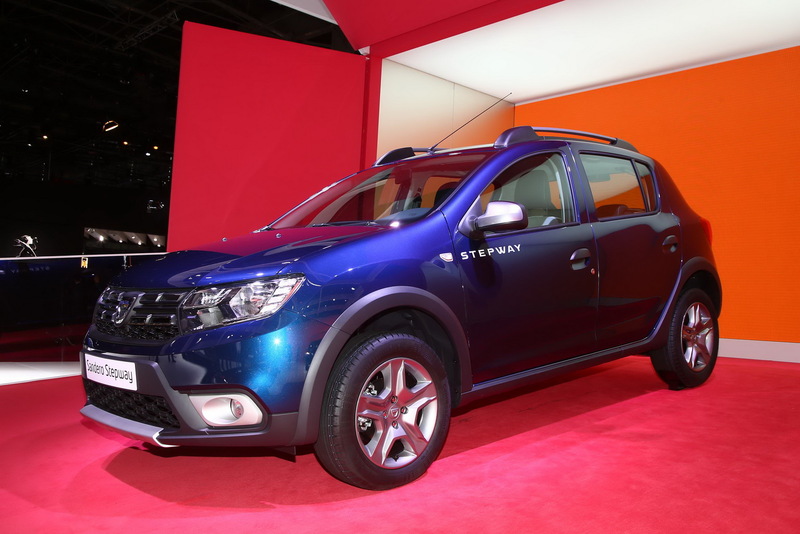 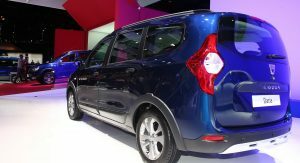 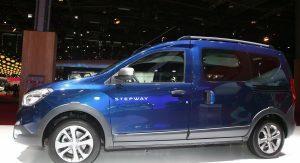 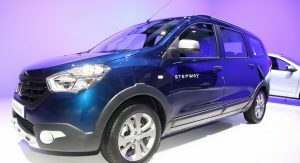 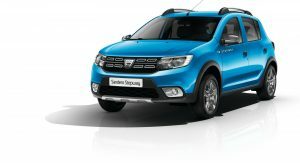 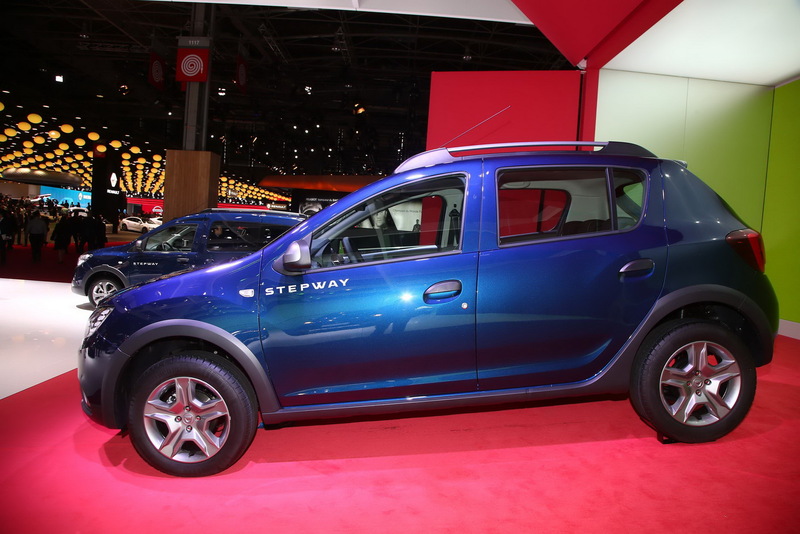 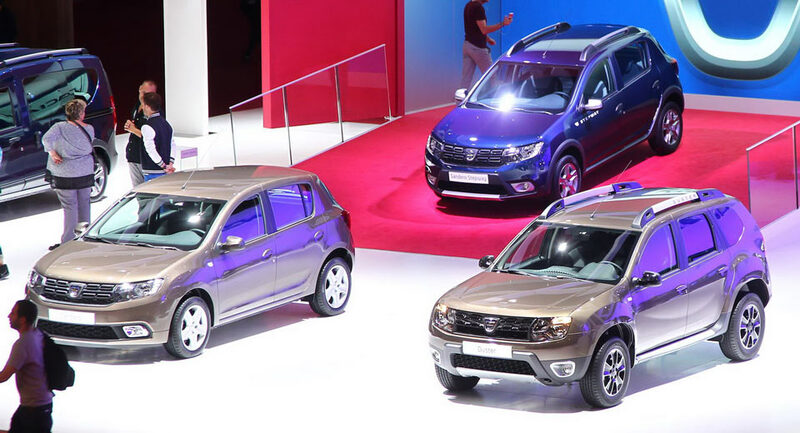 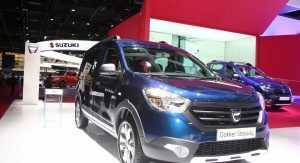 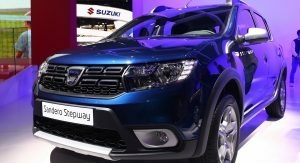 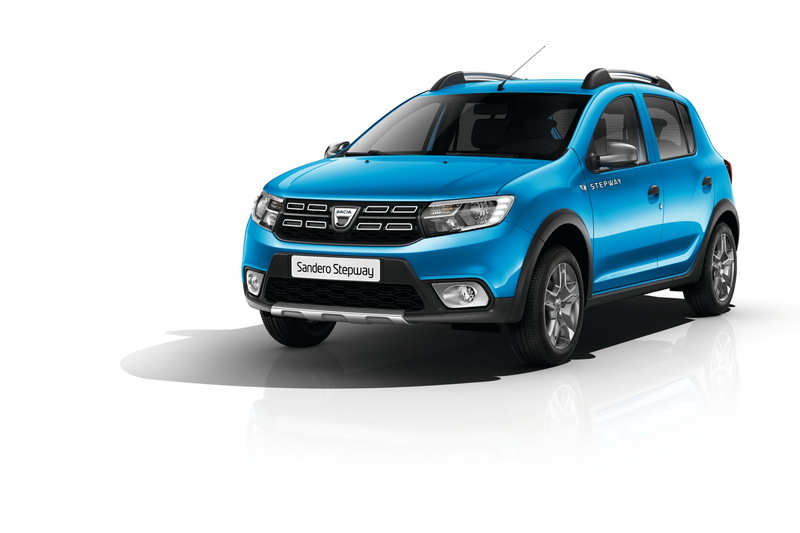 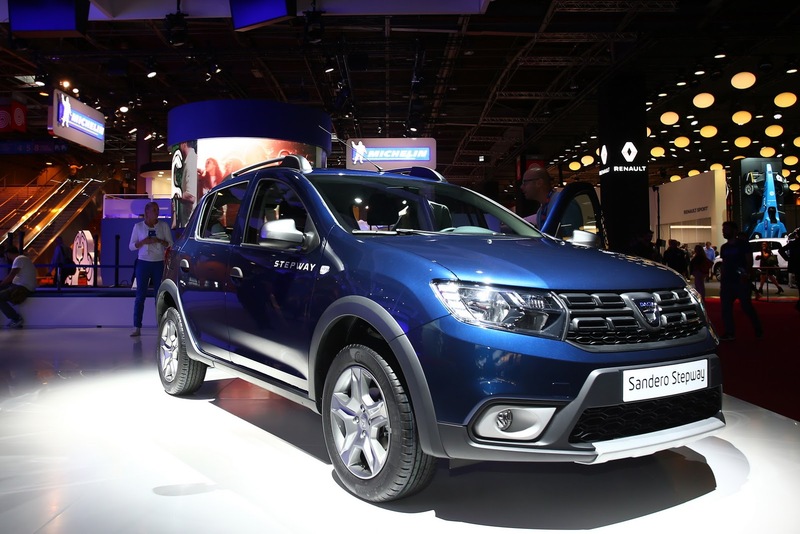 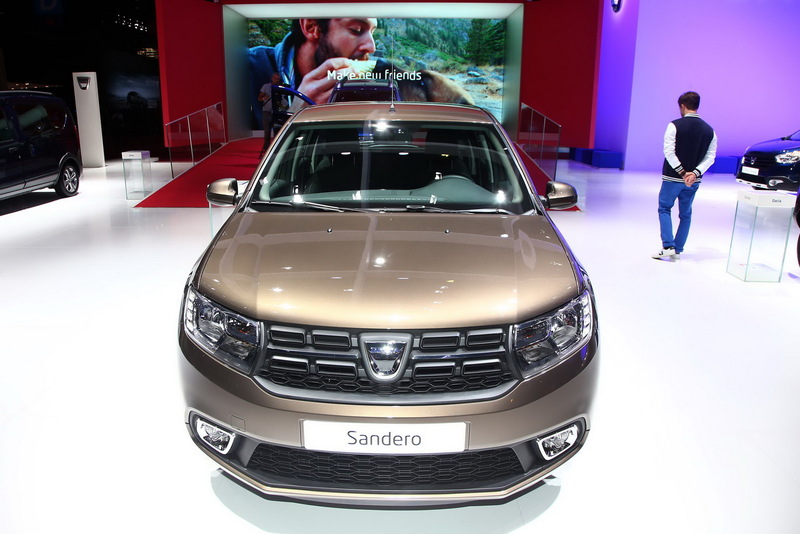 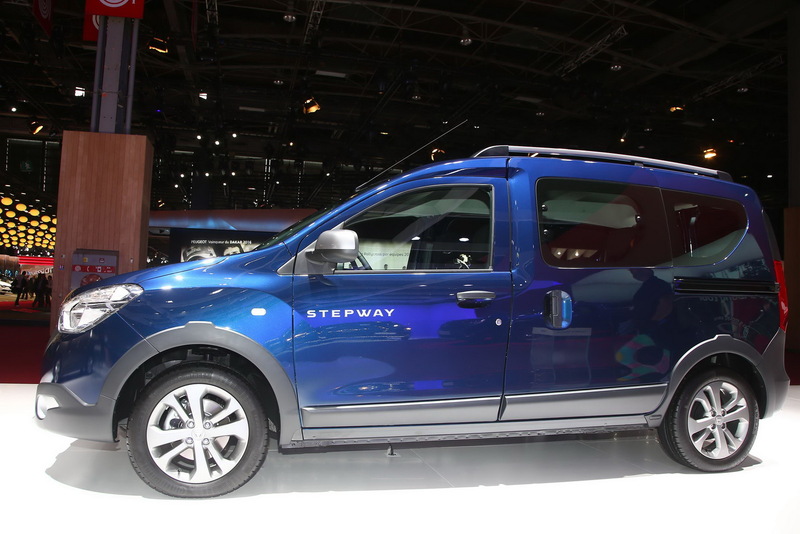 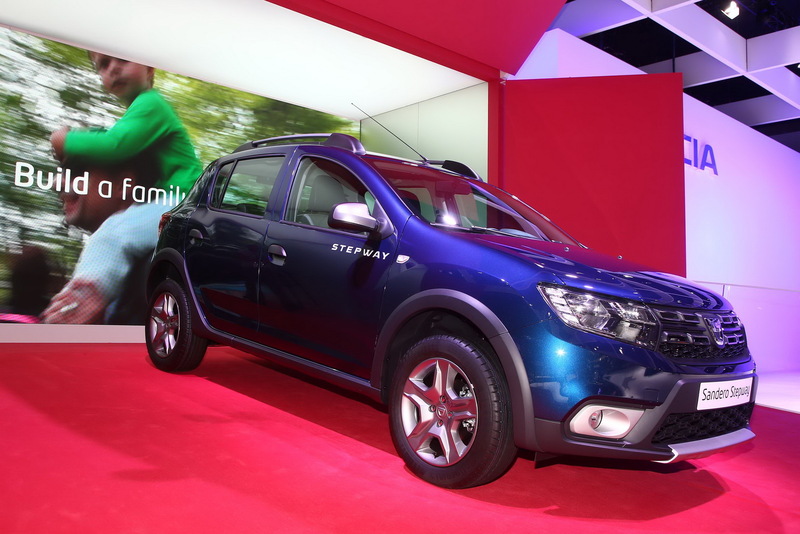 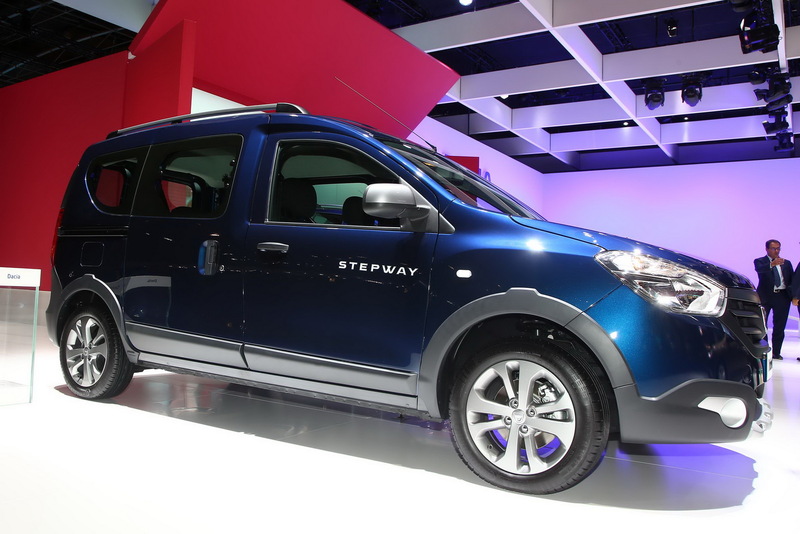 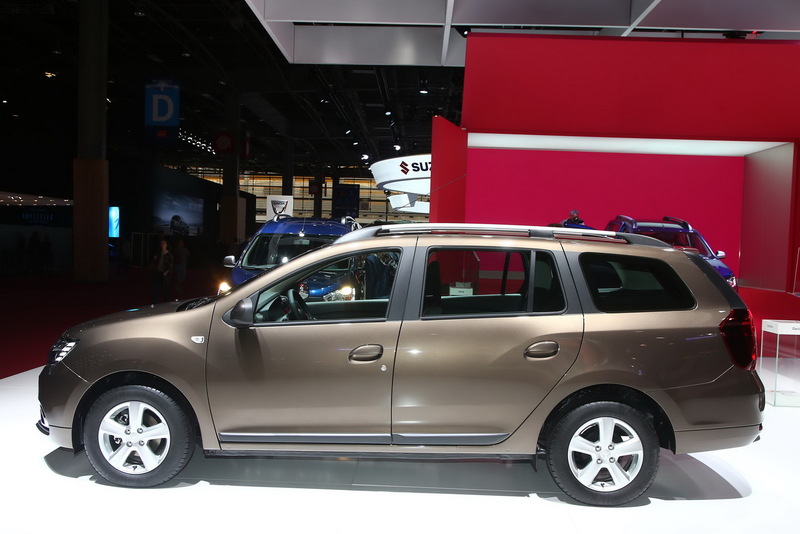 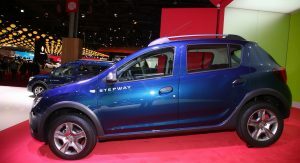 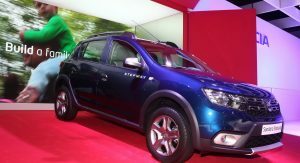 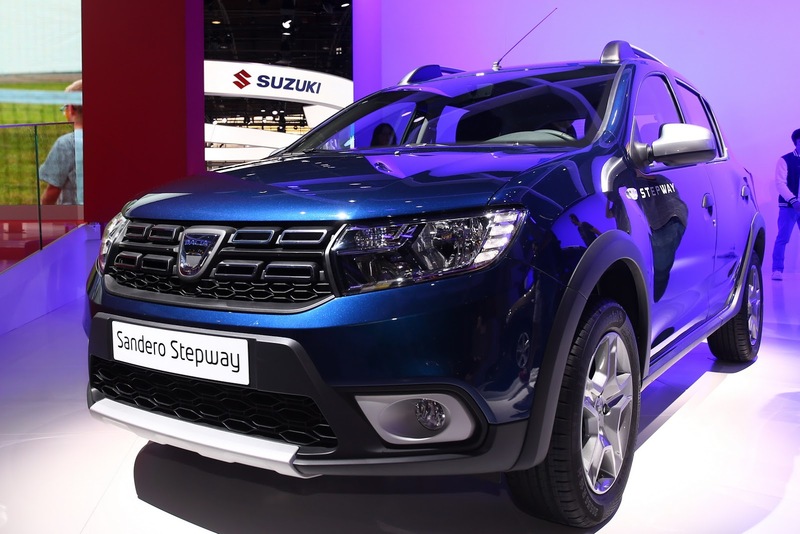 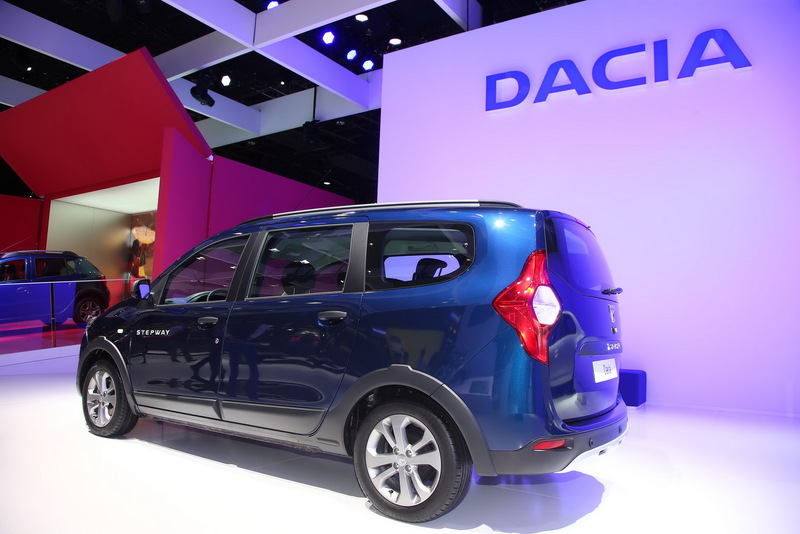 Flashier to look at and mimicking the front end of the Duster, the Sandero Stepway has received a similar grille, complemented by the new lighting units, tweaked LED daytime running lights and different bumpers, which can be found across the Sandero and Logan MCV as well. 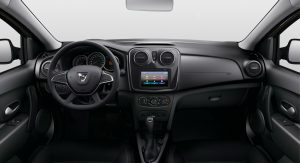 The aforementioned models have received a slightly updated cabin too, dominated by the new steering wheel and satin-effect chrome finish on the air vent surrounds and center console fascia, along with an additional 12-volt socket and an extra cup holder, for the rear passengers. 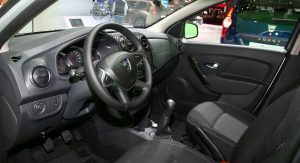 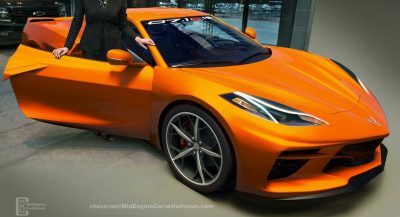 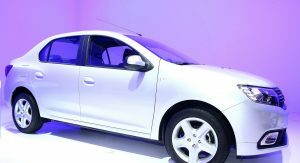 Perhaps the most important addition to the lineup is the 1.0-liter SCe three-cylinder petrol engine, which produces 75 PS (74 HP) and is offered on the most basic version, paired to a manual transmission, or the optional Easy-R automated manual gearbox. 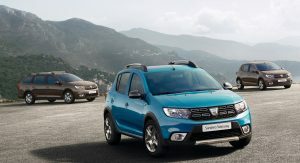 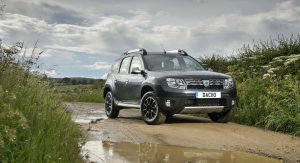 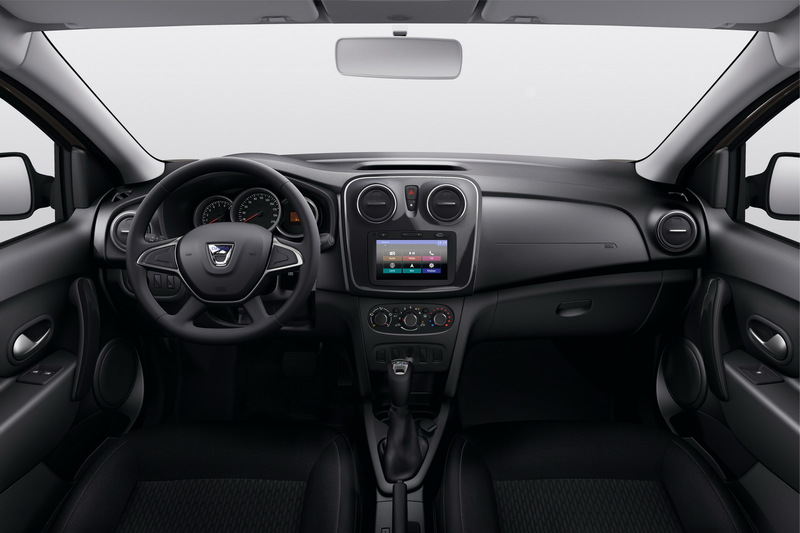 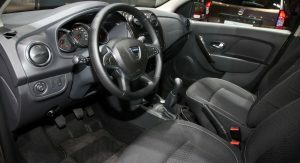 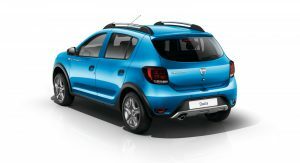 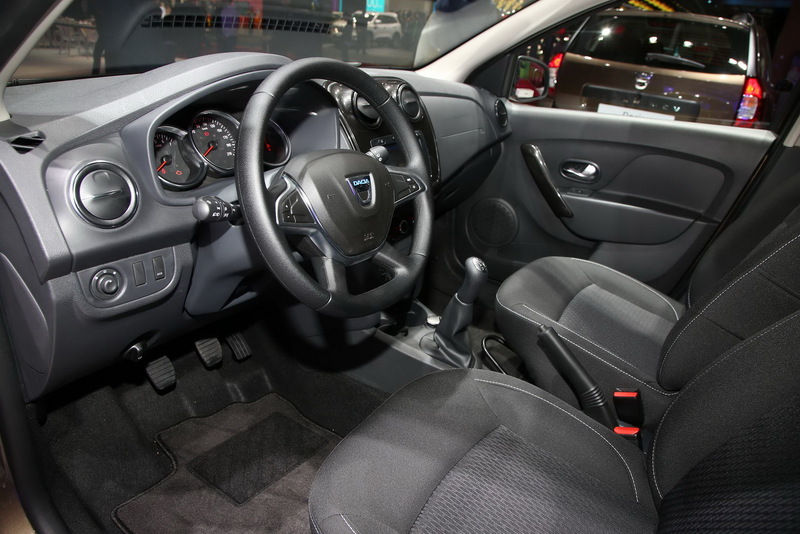 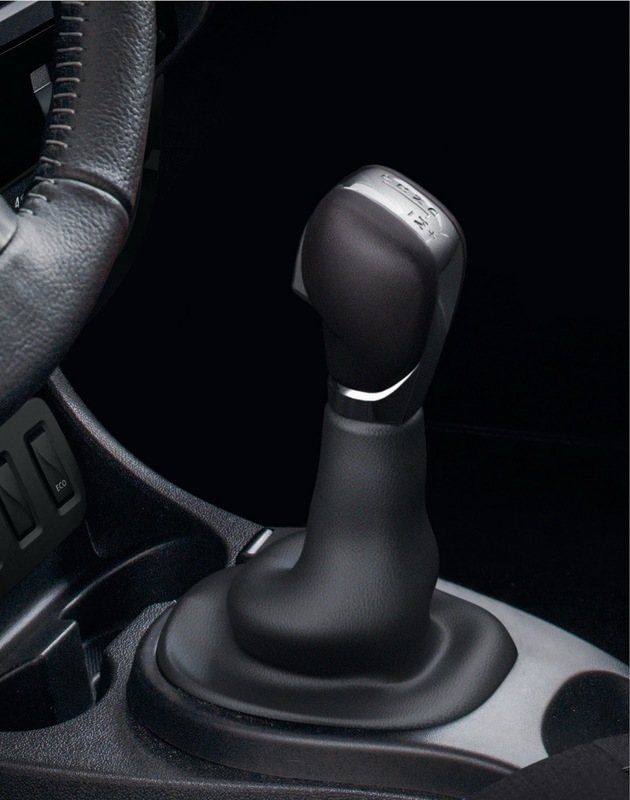 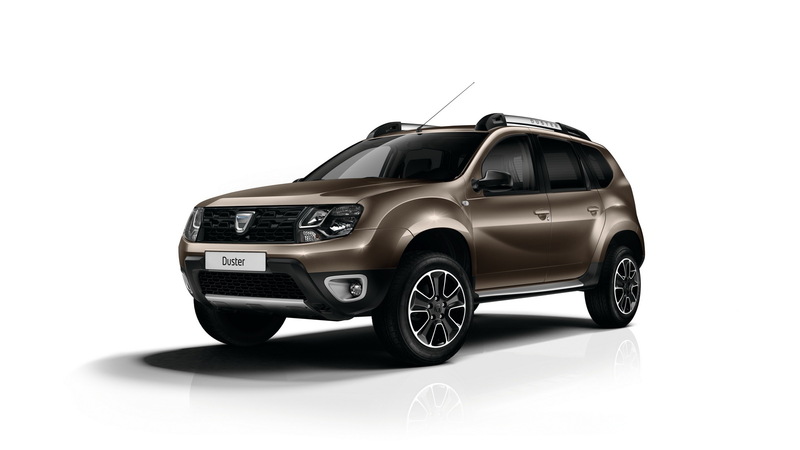 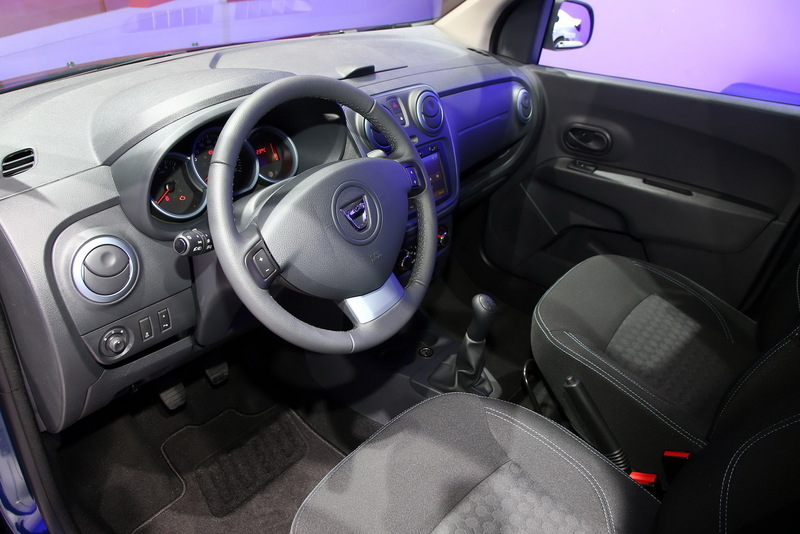 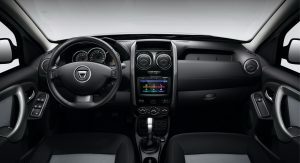 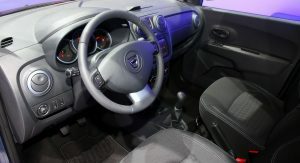 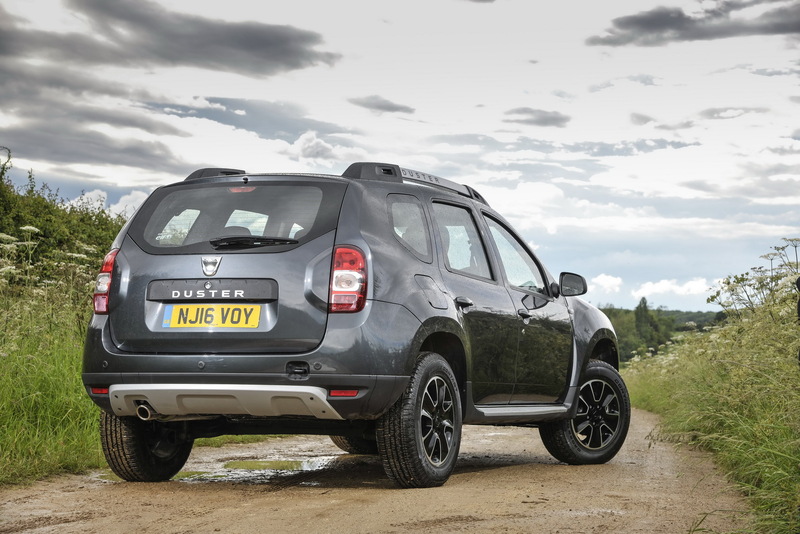 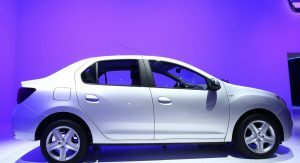 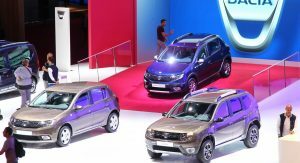 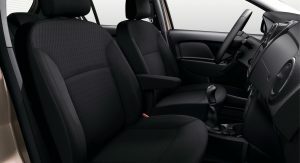 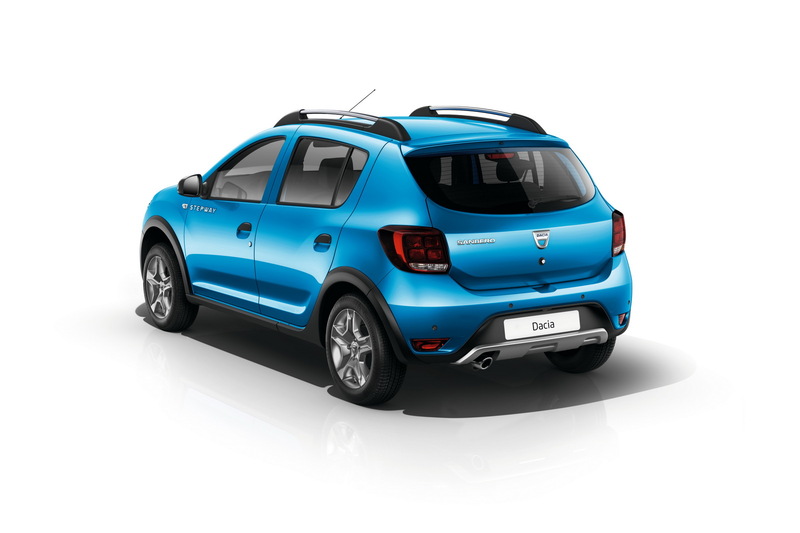 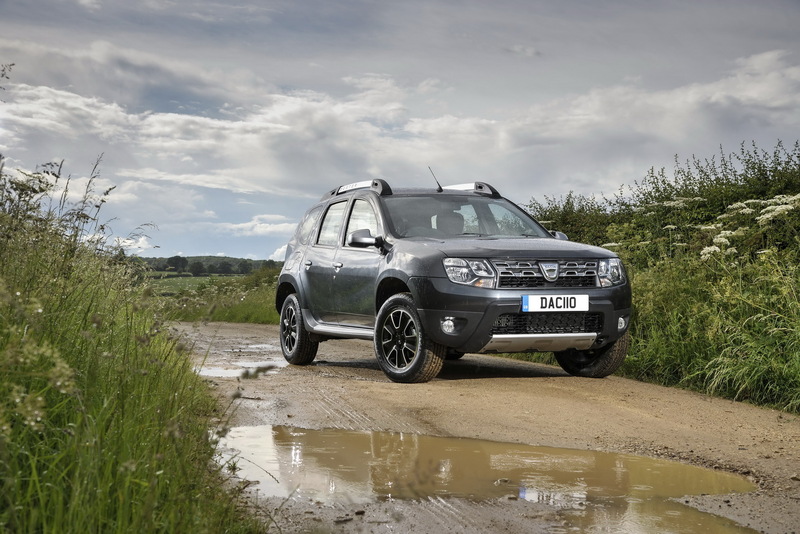 While the Sandero, Sandero Stepway, and Logan MCV have been reworked by Dacia, the Romanian automaker has decided to give the Duster a feature that customers always wanted: a new six-speed automatic dual-clutch transmission. 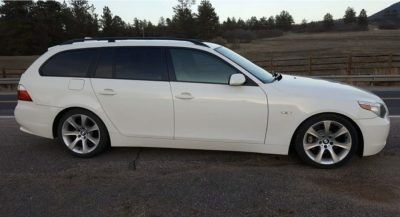 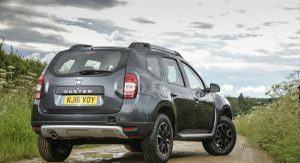 This is available solely with the 1.5-liter dCi diesel engine, rated at 110 PS (108 HP), which promises an average fuel consumption of 4.5 lt/100 km (52.3 mpg US / 62.8 mpg UK). Besides the addition of a new gearbox and some modest revisions made to the color palette and trim levels, the 2017 Dacia Duster also features a rear view camera, which will assist drivers when maneuvering the budget SUV into a tight spot.